Harper Beckham, daughter of soccer star David and his designer wife Victoria, has confirmed her pretty much royal status as she celebrated her sixth birthday in fancy princess style – at Buckingham Palace. As. You. Do. 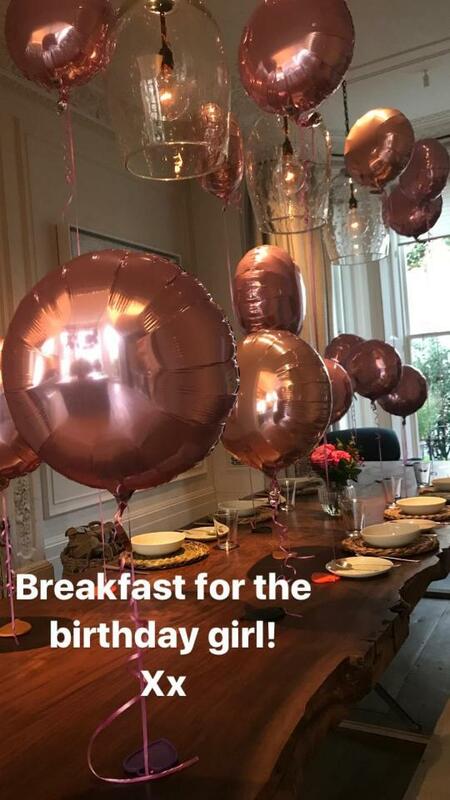 Harper, family and friends were lucky enough to be invited to a tea party at Buckingham Palace and it happened to coincide with the little girl’s birthday. 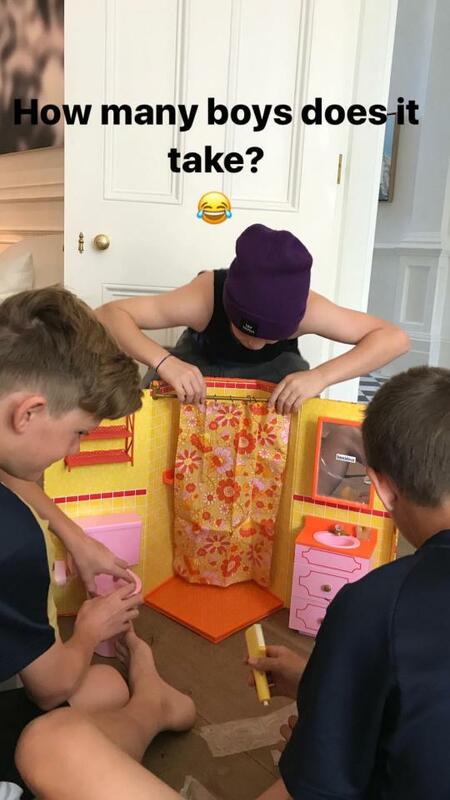 The Beckham Bunch made an absolute day of it, with Harper and her buddies dressing up as princesses for the event, because why the heck wouldn’t you? It’s an actual palace, everyone! 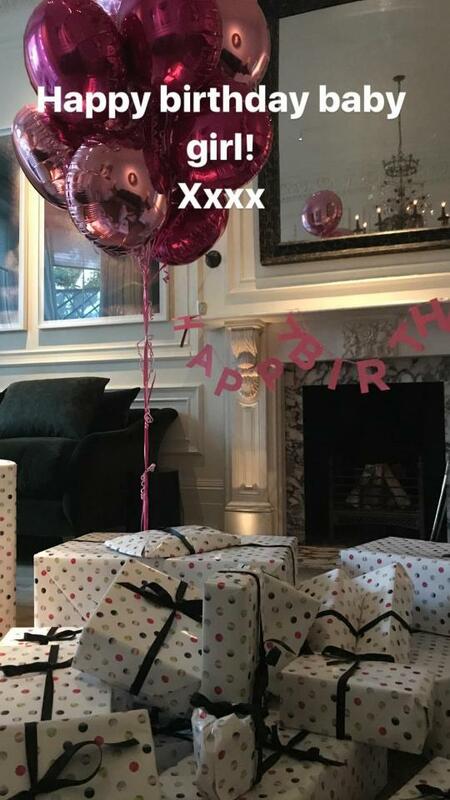 “Our little birthday princess x Kisses,” Harper’s mum, former-Spice Girl Victoria captioned her post. Becks took his mum along for tea at Chez Queen, which melted our hearts. And then there was this cute shot showing Harper and friends meeting a legless Princess Eugenie. Royal bestie achievement officially unlocked! Note to Palace: Get someone from Airtasker to come and hang up that art, perhaps? You’re scratching that fancy cabinet and it’s worrisome. Still, not everyone was happy about Harper’s Very Princessy Day. Some cross sorts assumed the Beckhams were getting a little too big for their boots and were receiving extra-special royal treatment, but David confirmed they were amongst a whole bunch of unrelated guests at an official tea party. The palace had not made a special effort just for Harper. Possibly that settled the naysayers down. #WhoAreWeEvenKidding? Now let’s look at some other cute – less royal, but equally sweet – shots from Harper’s big day. Harper’s siblings also posted tributes to their baby sister on social media. Look at them! Say what you like about the Beckhams, but the fact remains that family is absolutely paramount with this cute gang. It’s so lovely to see how demonstrative and devoted to one another they are.